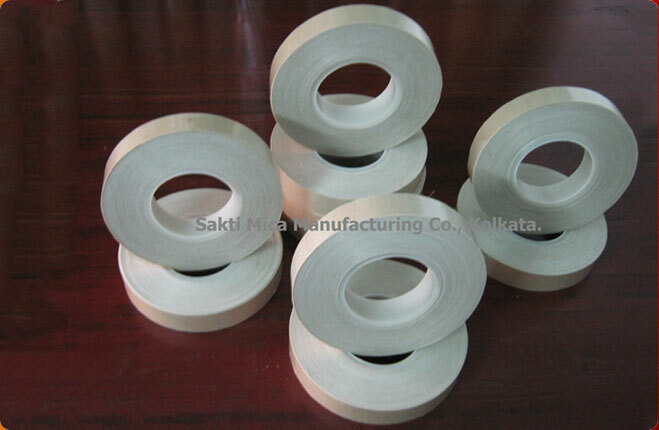 We provide high quality Glass Mica Tape that is fireproof. 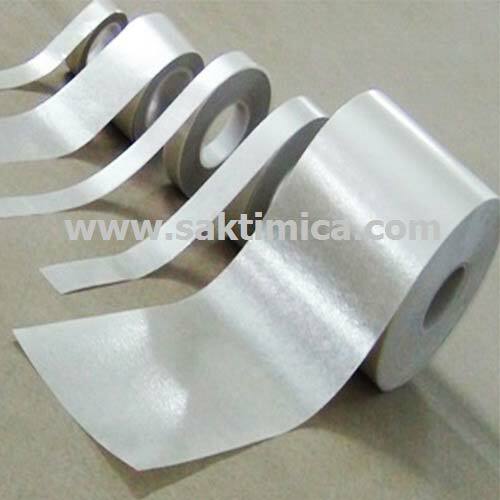 Glass Mica Tape can be combined with most extricable plastics including cross-linked polyethylene, polypropylene, fluouated polymers, silicon rubber etc. 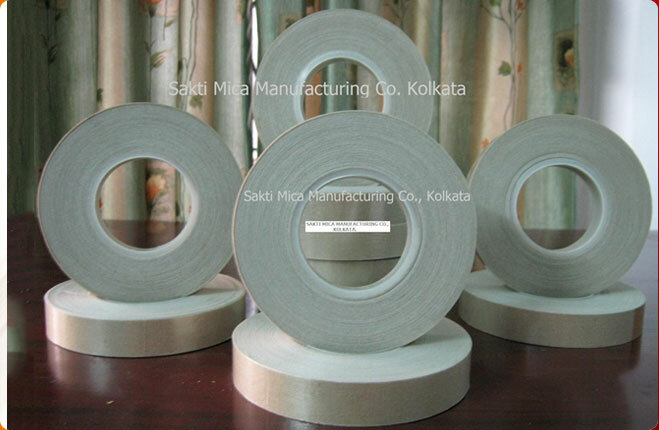 The effect of fireproof Glass Mica Tape on wire & cable is to prevent short-circuits or over load & overheated burn. 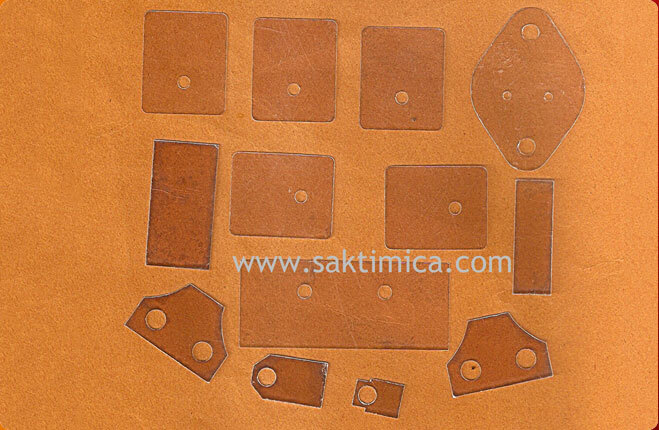 When outside environment is over heated or fire breaks out. 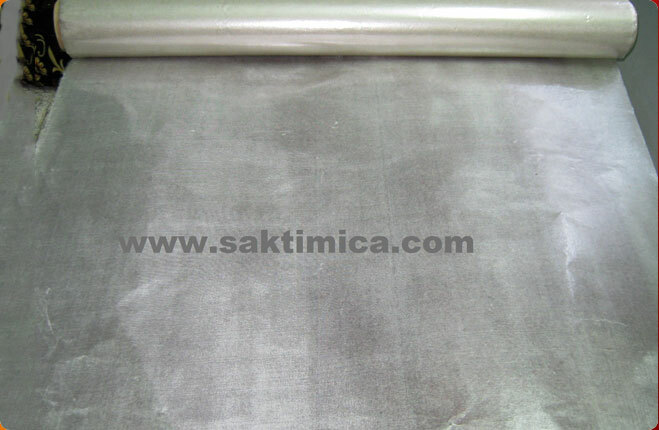 It is vital that certain electrical installations continue to function, emission people to leave the premises in safe condition and delays the emission of toxic fumes. 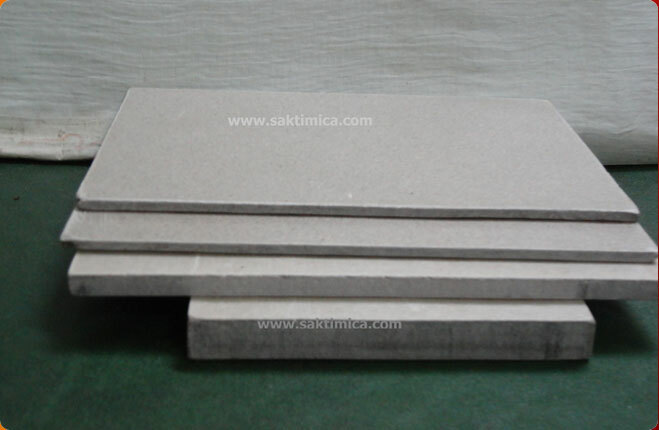 We can change weight of mica paper, glass cloth as per buyer requirement.